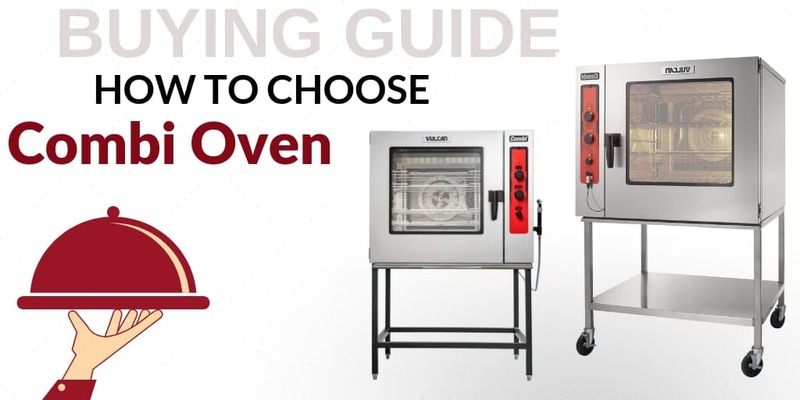 Need a new combi oven for your commercial kitchen? Be sure to check out this impressive array of Convotherm combi ovens available at CKitchen. With multiple functions that include convection cooking, steam cooking and combination cooking, a combi oven is a must-have for any busy kitchen environment. Our collection of electric and gas-powered models offers plenty of options for kitchen managers looking to outfit or upgrade their workspace. Employees and customers alike will appreciate how efficiently these machines are able to cook food to perfection. Find a great selection of Convotherm combi ovens along with accessories and parts when you shop online at CKitchen. If you want the latest models with the best technological features, you won’t be disappointed by this collection of Convotherm combi steamers. These unique machines are built to be incredibly accurate and efficient. Many models also feature a Convotherm’s easyTouch® touchscreen control panel that offers full customization options and easy accessibility for new employees. Every inch of a Convotherm oven has been well thought-out from start to finish, whether it’s a multi-point core temperature probe, a five-speed auto-reversing fan or an antimicrobial hygienic door handle. The attention to detail is part of what makes Convotherm combination ovens such a smart choice for the high demands of a commercial kitchen. Finding the right add-ons for your Convotherm combi oven is easy when you shop at CKitchen. In addition to a wide range of electric combi ovens and gas combi ovens, we offer useful accessories to help set your kitchen up for success. You’ll find durable equipment stands, oven rack shelves in a variety of sizes and configurations and stacking kits making the best use of your available floor space. Shop now at CKitchen to get the guaranteed lowest prices and free shipping on Convotherm commercial kitchen equipment and accessories.